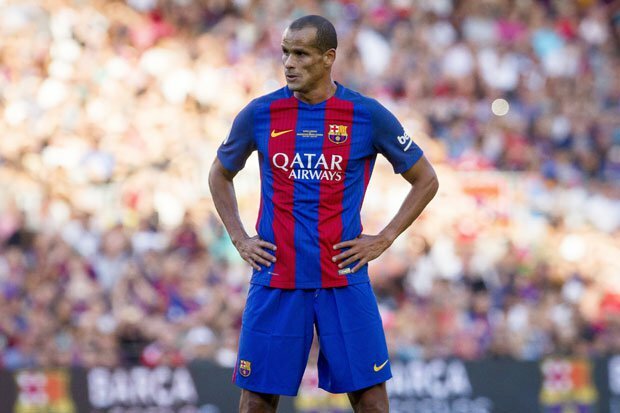 Former Barcelona star, Rivaldo has predicted a win for the club when they face off against Chelsea in Tuesday’s second round first leg clash at Stamford Bridge. The Brazilian said that though the match would be difficult, Barcelona were favourites to emerge victorious. In an interview with Spanish sport paper MARCA, Rivaldo said, “I think it will be a difficult tie, but Barcelona are favourites. Rivaldo was part of the Barcelona set up that defeated Chelsea 5-1 in 2000 after losing to the English club in the first leg by 3-1.